Book your Whitsundays tours right here. Most of these tours on our website depart from Airlie Beach Australia. Use our unique online booking system to find the latest live availability. We offer many packages including backpacker adventures and high-end journeys. Most trips around the area will include a stop at Whitehaven Beach. It is a stunning pure white beach, stretching a massive 7km long and can be reached by boat, seaplane & helicopter. You will not see a more pure white beach than this; the sand does not heat up because of its powder-like feel. This tour is an absolute must if you are in the area, it is absolutely fantastic and has to be seen to be believed. Absolutely no words or pictures can describe it’s beauty in real life. We have trips for everyone, take a good look around our site to find one that will suit your needs and budget. Contact us today for more information on our adventures, if you have any questions that are not covered here feel free to ask. There are many tours and cruises for you can choose from, we will help you find something that is just perfect for you. We offer the best ways to book your journey with our live availability provided on most packages. Why Choose A Whitsundays Cruise? The Whitsundays is recognised as one of the world’s iconic sailing destinations, and for an excellent reason, which you are about to find out. 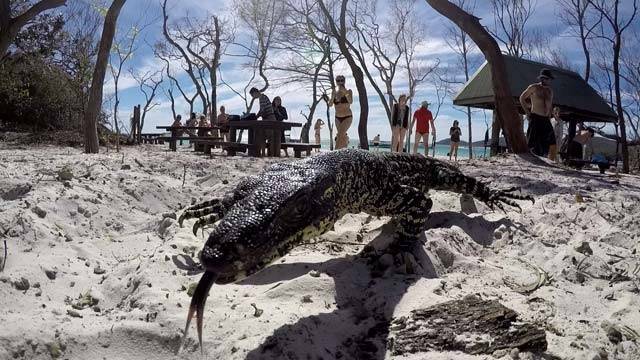 This is one fantastic adventure you have to see if you are on holiday in Australia. We include a full day and even overnight sailing adventures to the islands and Whitehaven Beach, the iconic white sand beach you will never forget. 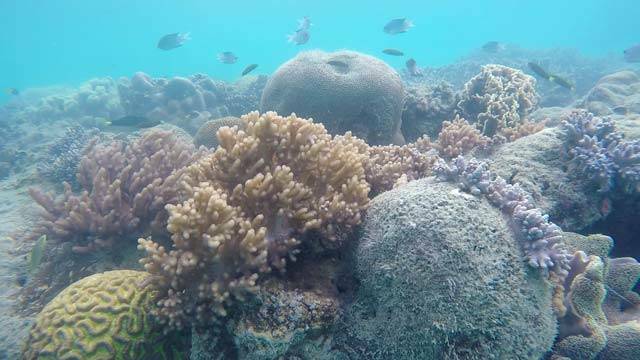 Take our well-organised trips for the best experience, our relaxing cruises around the magnificent Great Barrier Reef marine park and islands is something you must experience at least once in your lifetime. Our Trips are available in many different packages, be sure to give us a call or email to get precisely what tour you need. If you are on your honeymoon or with your partner we can tell you, it does not get any more relaxing and romantic than a sailing cruise in the area. You can get this by selecting one of our overnight sailing tours with private rooms above.. We do offer the best spread of packages right across the board. Let’s give you some details about what you are going to see on your adventure here. 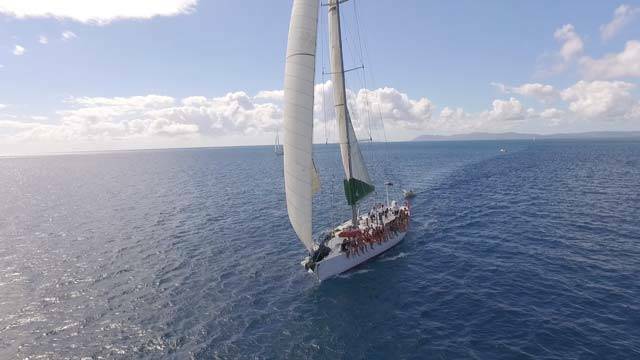 For backpackers in Airlie Beach and the islands, our overnight sailing adventures are by far the best option; these packages are hot right now. Our tours depart from Airlie Beach and visit Whitehaven Beach and Hill Inlet, providing guests with the opportunity to take in the stunning beaches and the Great Barrier Reef. Airlie Beach is well known to the locals as the gateway to the area. The region includes Proserpine, Airlie Beach, Shute Harbour and of course the 74 tropical islands that the Whitsundays are well known for. You’ll get great value for money backpacking in this area with the range of budget trips and accommodation on offer. We do have more expensive packages; however, if you are travelling on a strict budget and want to experience what the area has to offer, our backpacker adventures are for you. This way you have more freedom and can experience Whitehaven Beach and the Great Barrier Reef for very little money at all. We do offer Luxury tips on our party boats too. However, you can still experience this beautiful scenery on a budget. 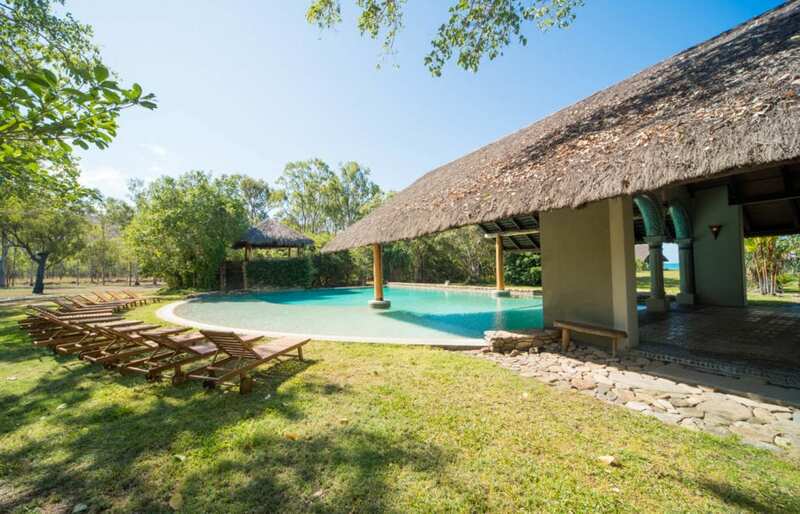 The area has direct flights daily into Proserpine and Hamilton Island, a wide range of restaurants, activities, and trips to The Great Barrier Reef and Whitehaven Beach. Like we say, this is without a doubt, the most picturesque pure white beach in the world. If you only ever visit one more beach for the rest of your life, then this has to be your choice. You will not regret choosing this beach, it is absolutely stunning in every way possible, in day or night. The beach is a whopping 7 km long and is located opposite Chalkie’s Beach on Haslewood Island. When you get to the beach you will want to go for a swim or go for a walk across the powder-like sand that is pure 98% silica white. It is one landscape that everyone should see in their lifetime. The beach is one of the cleanest in the world, it really has to be seen to be believed, it is absolutely stunning. Even if you are not a beach person, this is still something you have to see, you will love it. It is one experience you are never ever going to forget. The sand on the beach does not get hot, so you can walk barefoot without any problems at all. If there is one thing you should experience in your life it is the Great Barrier Reef. It is the largest coral reef system in the entire world, it is one amazing site that words can’t explain until you see it for yourself. The reef is huge at 2,300 km long and will absolutely blow your mind when you see it. The reef is so big that you can actually see it from space, it is amazing and is really breathe taking when viewed from the air, which you can do so when you buy one of our plane or helicopter packages. It is a natural wonder of the world, and when you go there you can tell all your friends you have been and viewed this amazing structure made by living organisms. The Great Barrier Reef and Whitehaven Beach really do make our tours the best tourist experience the world has to offer, not just Australia. Some trips are especially aimed at scuba diving off the Great Barrier Reef, there is so much available that we offer to amaze you. The area has so many wonderful places to see & exciting things to do. You can explore yourself or take one or all of our many amazing trips or cruises. You can enjoy a day out sailing the Islands or enjoy many of the overnight sailing adventures, they will lead you through to a number of other islands within the Islands Group. 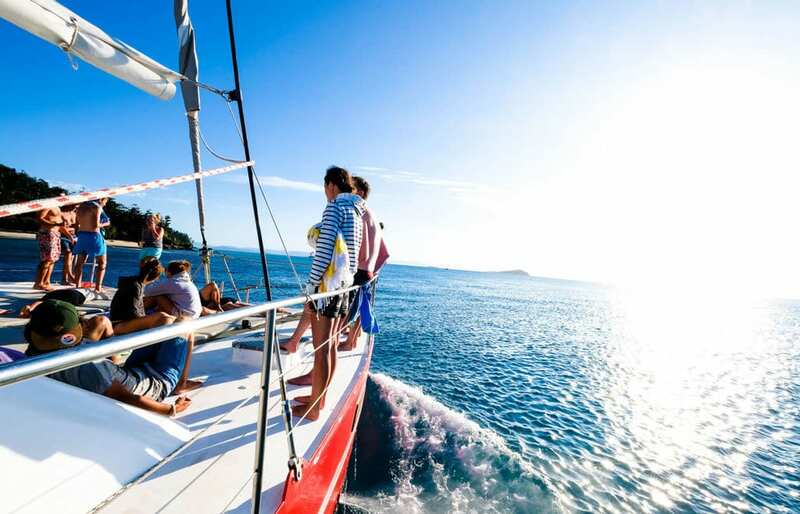 When you travel around Australia and in Airlie Beach, sailing the Whitsundays is an absolute must thing to do. You will not regret booking one of our visits to the area, they are the best and our many satisfied customers go to prove that. Whitsunday Seaplane experiences are a great way to see the islands. You can experience the Great Barrier Reef in a way that most people just dream about, with this great fly and cruise journey. You can see all 74 magnificent Islands easily by air, the incredible Great Barrier Reef and Airlie Beach look magnificent from above. If you’re staying on one of the islands, you can book to see the Islands by air with us for the easiest and fastest connection. Indulge in the ultimate Great Barrier Reef experience with return helicopter flights around this beautiful area. 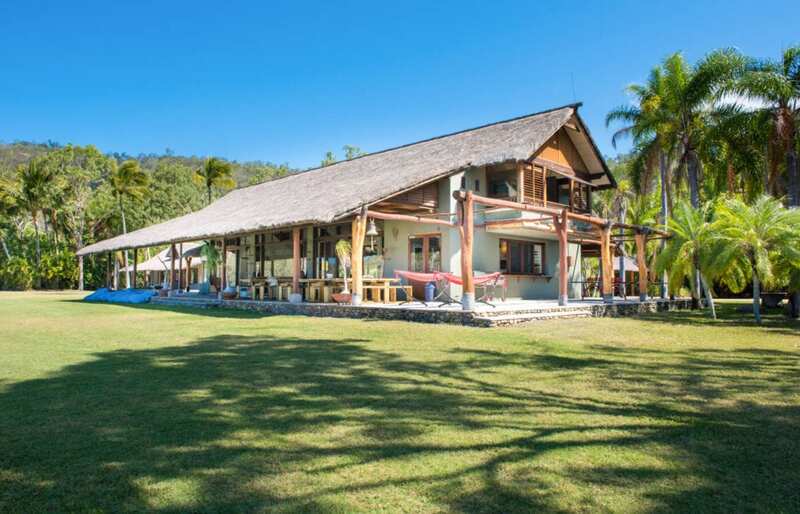 We are more than just a seller; we offer information on the area too, we will help you find the best experience the Whitsundays region has to offer for you and your family. You can find out more about the best diving spots and other trips on our website, or just give us a call or pop and see us, we are only too happy to help. You can talk to one of our friendly team for more information on accommodation, trips and great holiday packages in this area. So go ahead and experience all of the natural beauty of the Great Barrier Reef and Islands from the air, with a scenic flight by seaplane. You will be stunned at the natural beauty of the Great Barrier Reef and Islands from above, including the iconic Heart Reef. Remember we offer a scenic flight by seaplane. Experience the best views of the area on a 1 hour scenic including Whitehaven Beach, Hill Inlet, Heart Reef, Great Barrier Reef and surrounding islands. It is absolutely epic, you will not believe your eyes, the worlds best sights all in one fantastic adventure. The Coast & Islands are renowned for its picturesque scenery & spectacular blue sea. 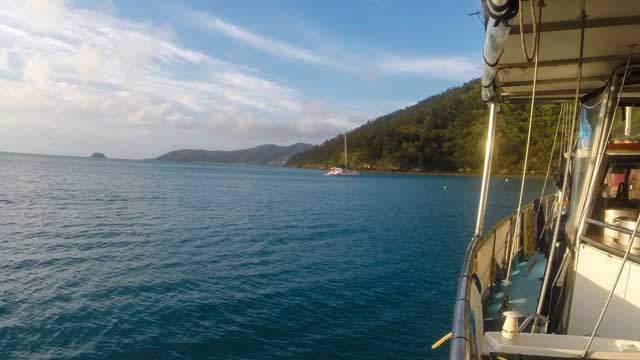 The Sailing Trips depart from Airlie Beach which is a tiny, tropical party town located about 9 hours drive north of Fraser Island. From half day journeys to full-day adventures, this is one of the most exciting ways to explore the stunning Islands. The area offers the perfect setting for adventuring and one of the best places to explore by sea and air. Daydream Island is one of 74 islands of the area; it is just minutes away from the Great Barrier Reef. No visit to the region is complete without a Great Barrier Reef Trip, Choose from our packages that offer day sailing, overnight fully crewed charters, or a self-catering bareboat experience. The magical views from the lookout at Hill Inlet have stunned many travellers and are the highlight of many trips in this part of the world. The beauty of this area is not just all about beaches, fish and coral. It’s adventures like ours that create memories that will last with you a lifetime. Our cruises consist of so much more than sailing and boat charter. A holiday in the islands is a wish come true. With us, you can experience the best of the world famous Whitehaven Beach in one unforgettable day. We also offer ways to explore the beautiful Whitsunday Islands on some of Australia’s most impressive overnight sailing boats. This will give you an entirely new experience of the area, if you have done it by day, now do it by night. We also have quick trips that allow you to see all the picturesque regions of the islands in just a few hours. The range of sailing journeys in our Whitsundays Tours bears testament to the beauty of the area. It really is something that has to be seen to be believed, that’s the truth of it. Relax, swim and enjoy the breathtaking ocean and island views. You can take advantage of the vast array of activities and trips to Airlie Beach has to offer on land, sea and in the air with us. Here we stick to bringing you quality, safety and of course fun on our tours. We also offer you a wealth of other information about the Whitsundays right here on our website to help you select the perfect package for you. Our tour packages are recognized Australia-wide for the utmost quality and customer satisfaction. We offer great flexibility too, We aim to please you every step of the way and to make your holiday the most memorable it can be. 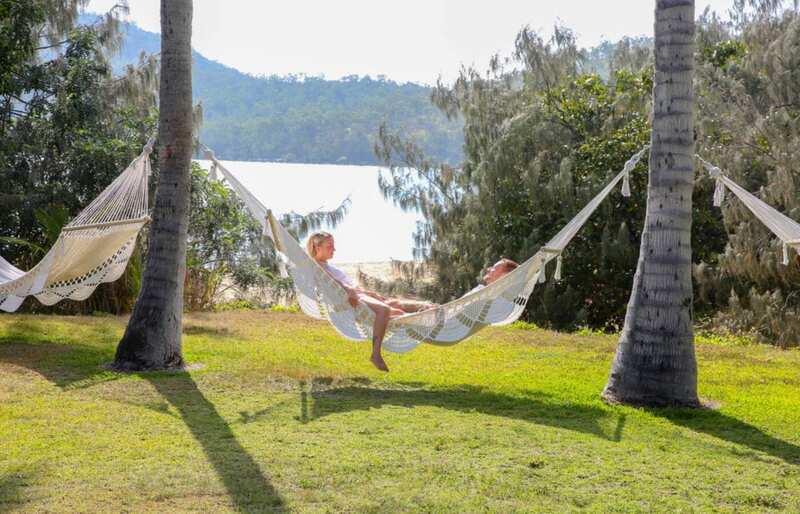 We want you to experience as much of the Whitsundays as possible in your time here and will make that happen for you. So what are you waiting for, book one of our Whitsundays tours right now and let’s get you excited to get here and see the area with our Whitsundays Tours the best way possible.